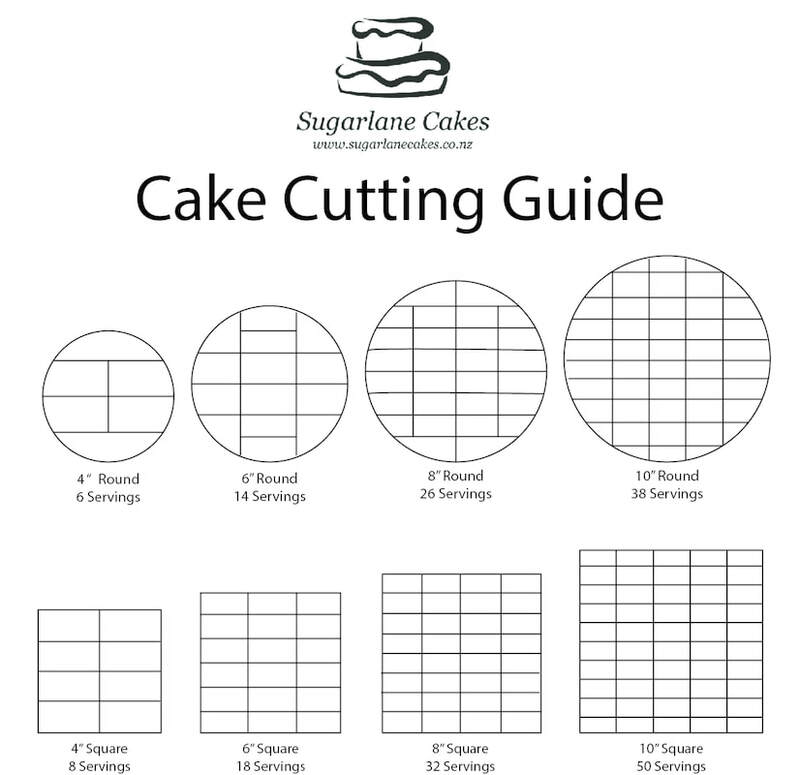 For Sugarlane Cakes Terms and Conditions please click here. I use cake supports to ensure there is no movement, and therefore limited chance of collapsing, under recommended conditions. Each cake flavour has it's own list of filling options. Choose your cake flavour first and then select your filling from the suggested list. ​For any cake using a buttercream filling, you may choose to upgrade to the Swiss Meringue Buttercream. This is silky smooth and incredibly tasty! Any cake can be fully customised to suit your needs. Ask me for a quote - just submit the form on the order now page to request this. Cupcakes can be ordered, prices start at $4 per cupcake with a minimum order of one Dozen. Higher difficulty of decoration will result in higher pricing - please feel free to ask for a quote if you wish to purchase cupcakes. Divinely decadent caramel mud cake, perfect when teamed up with caramel or white chocolate ganache. Melt in your mouth - there is only one perfect partner - the white chocolate ganache. For the true caffeine fan. Rich dark chocolate cake with a hint of coffee. Filled with a creamy coffee buttercream, it's almost enough to make your heart skip a beat! A beautifully moist and flavourful cake - paired with your choice of either cream cheese and walnuts, or a white chocolate and cream cheese ganache and walnuts. Spicy and moist traditional fruit cake with plenty of dried fruit throughout. Fruit cake was the traditional wedding cake flavour for many years. A favourite kiwi treat! Ideal for anyone with egg free requirements. For coloured cakes I start with the Vanilla cake and colour it to your preferences. It will be paired with your choice of the vanilla cake fillings. Sugarlane cakes are happy to quote for any extra special 3D shape, size, or flavour combination you may require. Simply enter your preferences into the comments box of the order form and I will be in touch to discuss the price. Extra charges may apply for this service. 2D and 3D toppers in the shape of numbers, figurines, lettering, flowers and similar shapes start at $25.